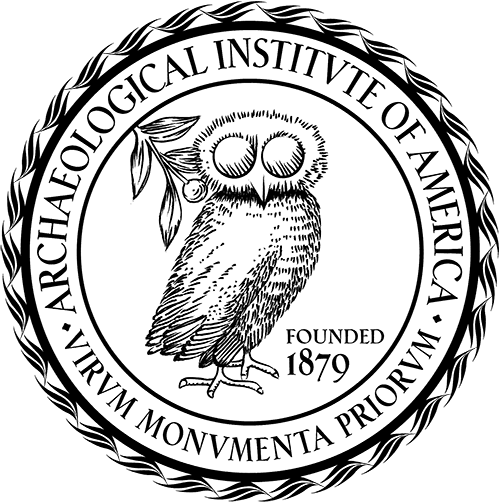 The Archaeology Education Clearinghouse is a combined effort of the Archaeological Institute of America, the Society for American Archaeology and the Society for Historical Archaeology. It is dedicated to promoting the use of archaeology in classrooms and interpretive settings. To facilitate the sharing of educational resources, skills, and expertise to those publics engaged in interpreting, educating about, and otherwise exploring past human lifeways. To advocate for, and generate public stewardship of, our endangered cultural resources.